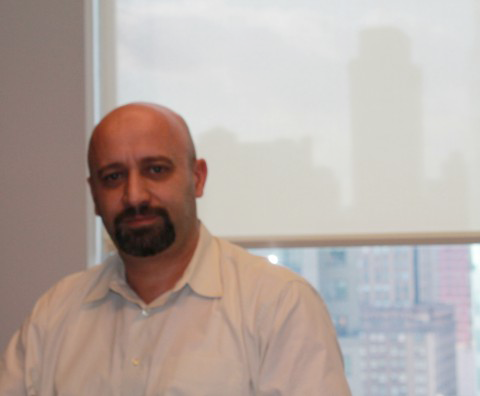 Foued Aouchette came to CUSP after working for nearly twenty years in the information technology space for firms ranging from start-ups to large corporations like EMC Corporation, NMatrix Inc., UNICEF, Northrop Grumman, and CableVision. He was involved in projects and services like setting and maintaining labs for R&D, relocation and upgrades of data centers, and enterprise level application deployments. Prior to settling in New York City, Foued was a teacher in a semi-private college in Paris, France (TELINF ‘Ecole d’Enseignement Superieure Technique’), where he taught the practical aspects of System Maintenance, Networking and Operating systems. Foued holds a Master’s degree in Electronic Engineering and IT from University of Science and Technologies of ORAN, and he further studied at Université Panthéon Sorbonne (Paris I). During his career, Foued received several certificates from renowned schools in multiple areas related to information systems (Vmware Management, HP blades Management, Project Management, Advance Networking Security, Advance Oracle, UNIX/Linux, VOIP technology).